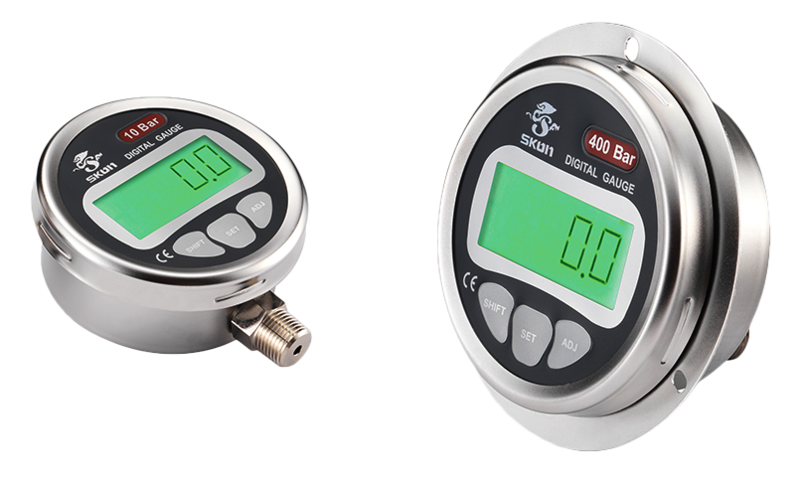 Sheen Kong, leading pressure gauge manufacturer and supplier in Taiwan, offers digital pressure gauge for widely industrial solutions. Such as mechanical engineering, chemical engineering, food industry, pharmaceutical, and high technology electric appliances. 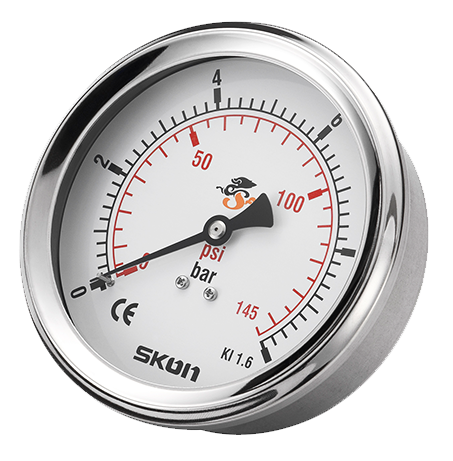 The pressure gauge, from Sheen Kong is well known for its top quality. 100% quality check will be performed to make sure the goods are of high quality standard when delivered to customer end. 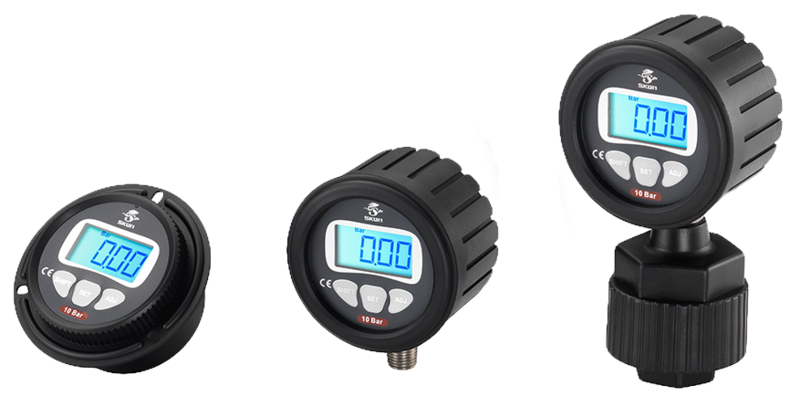 Therefore, Sheen Kong has earned good reputation of dependable pressure gauge manufacturer in the market. In addition to manufacturing pressure gauge, we also provide innovative pressure gauge designing services. Having a strong D&D team to help customers solve problems and satisfy their needs. To find a reliable pressure gauge manufacturer and supplier, Sheen Kong is an ideal choice!